The stainless steel diamond plated glasses are a bit more durable than traditional glass for those roudy guests. 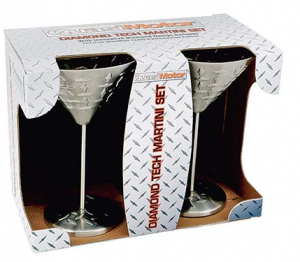 They also make a matching barware set that is diamond plated and comes with a shot glass. 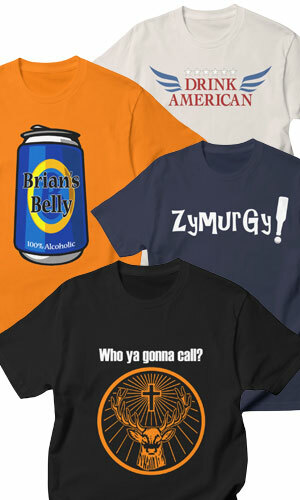 Currently at $7 and $15 buck respectively, they’re pretty cheap too. From Northern Tool… also found them at Kotulas.com.